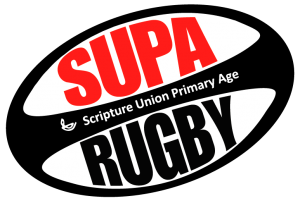 SUPA Rugby is an after school club, for primary age boys and girls, where they will learn rugby skills, play rugby related games and spend 10-15 minutes learning about the bible in Tackling the Scriptures. 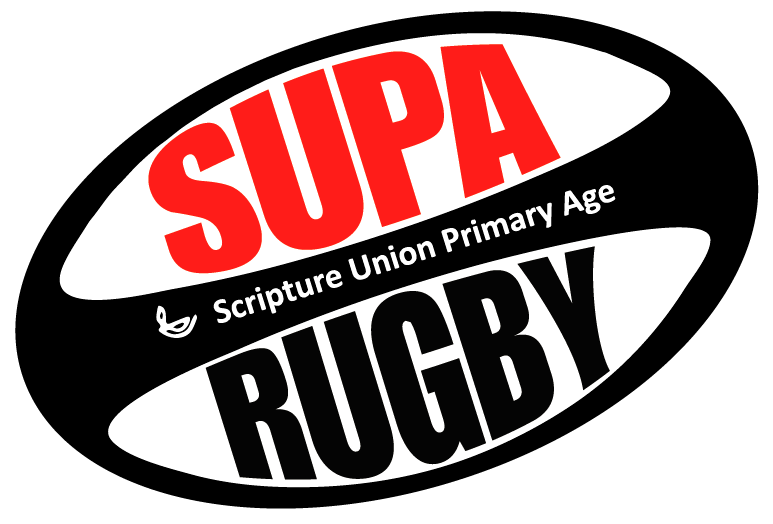 Who can attend: Children attending primary school in years 3 to 6, who want to learn rugby based skills. Level required: Open to everyone, from novice to representative player. It will cater for all abilities. Eat afternoon tea provided by coach Macca. Go through a 7 week rugby training program, learning essential rugby skills like, passing, running, tackling, kicking, rucks and rugby rules. Coaching with a game sense approach. Tackling the Scriptures – the last 10-15 mins there will be a short 5-minute talk and then we will break into smaller groups for some discussion. In the talks we will be focusing on what the bible says on key rugby values, like putting others first, respect, courage, teamwork and training. In our small groups we will chat through what it looks like to be a follower of Jesus both on and off the field and how we can be using these values to serve Jesus and other people. No Christian belief will be assumed. Cost: $35 for the 7 week program, including afternoon tea and equipment.